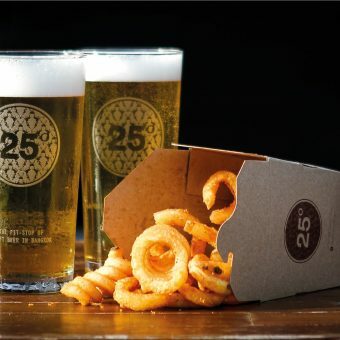 Originated from the famous Los Angeles enterprise, 25 Degrees offers scrumptious burgers with a stylish departure from conventional restaurants. 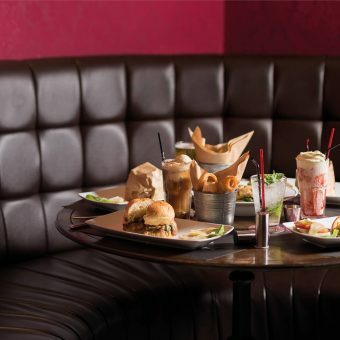 Relaxing atmosphere and trendy décor makes the venue, the perfect choice for delicious burgers lovers. This American bar in Bangkok is also serve all day breakfast, salads, sides, and have a full bar stocked with wine, liquor, and draft & craft beers.